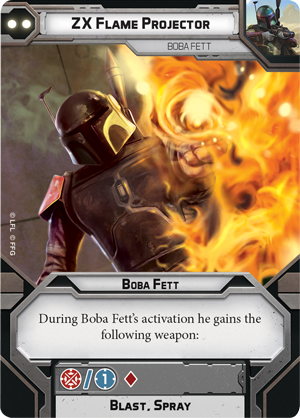 Lets take a look at the upcoming Boba Fett expansion for Star Wars: Legion. 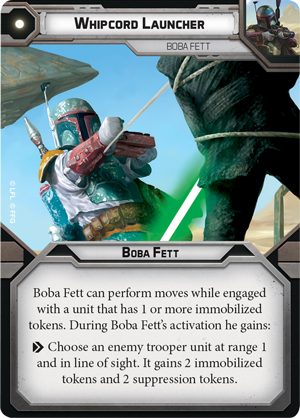 Boba Fett is coming to Star Wars: Legion and FFG has released a full preview of what to expect. As the first of the new operative class he bringing some new stuff to the game. Lets take a look at what he has to offer. Boba Fett is a pretty straight forward ranged combat character. He has two ranged attacks, both with 2 black dice, one with impact and one with pierce. While this may at first seem redundant, his Arsenal 2 ability lets him use both on the same turn, allowing him to throw out 4 black dice. Hes also got a 2 red dice melee attack. Offensive surges to crits help out a bit more. Defense wise you can’t get much better than a red defense dice and a surge. 5 health and 3 morale mean he won’t get taken down easily. Impervious gives him some extra protection vs pierce, but its not quite as good as immunity to pierce. At speed three he’s fast, and with jump he goes where he wants. Shapshooter 2 means he basically ignores cover, which is nice. Lastly his bounty rule adds flavor and can net you victory points in some games. 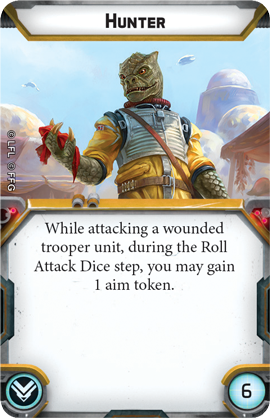 Boba Fett also comes with 3 command cards. As an Operative they all benefit only him. The Z-6 Jetpack Rocket gives Fett at extra long range anti armor attack. While nice for the extra damage I’m not a huge fan of the card. its range makes it only good at far away targets and hard to combo with his other weapons. 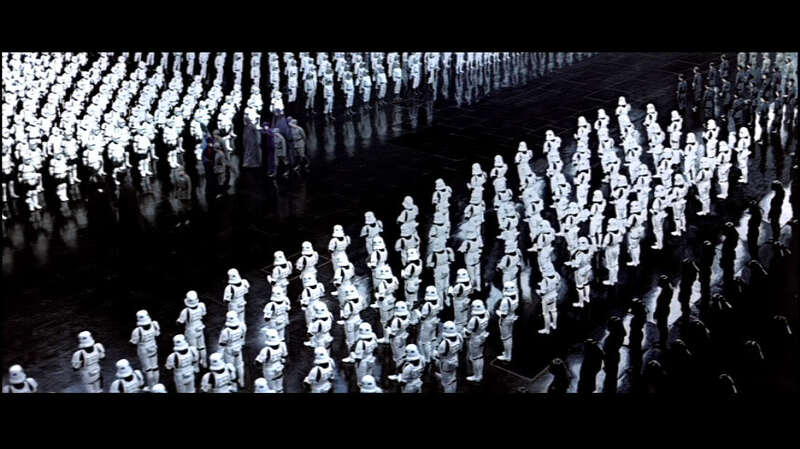 Impact 2 is fine, but since you can’t use it with wrist rockets its only a net gain of one impact. Blast seems a little redundant with his sharpshooter ability. I might rather take assault than this card. The ZX Flame Projector on the other hand I really love. 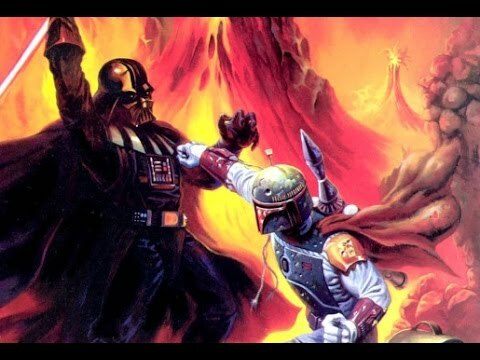 Flame throwers are my jam in Legion, and being able to let Fett use one when needed is great. His speed and jump rule mean he can pretty easily rush up close and hit a full squad with the flame projector. Totally worth it. Lastly Whipcord Launcher seems pretty good. 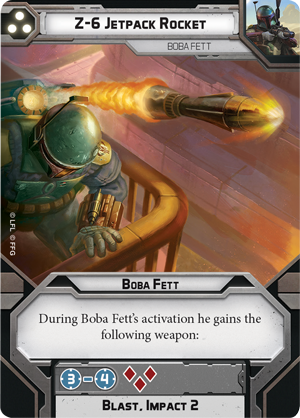 Rather than just being another weapon this actually gives Fett some tricks to mess around with, and can throw real wrenches in your enemies plan. Being able to lock down their units is a strong ability and has a lot of uses. Hunter is only new upgrade card we’ve seen with Fett and its pretty solid. Free aim tokens is always nice and this makes him very deadly when hunting enemy heroes. It seems pretty natural to pair with up with targeting scopes to make the most of the aim tokens. Let us know what you think about Boba Fett, down in the comments!